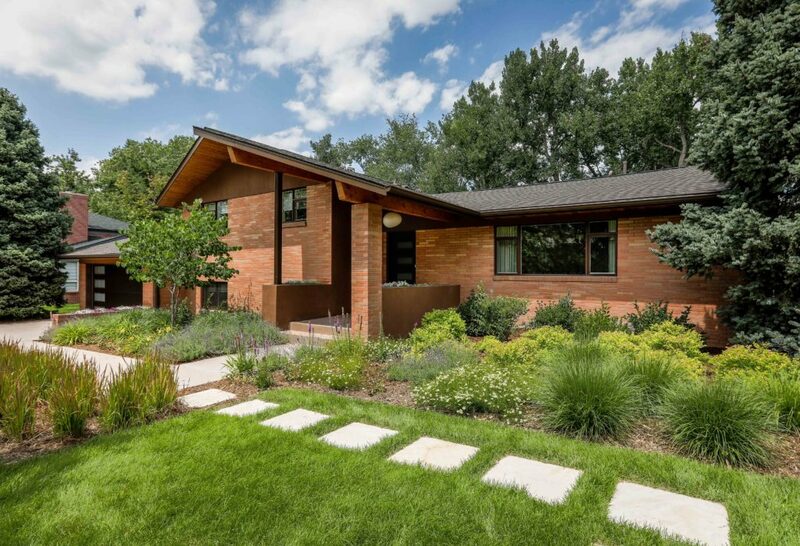 In July I was approached by TKP Architects to photograph a Mid-century modern home just west of Denver. TKP Architects designed a full remodel of the home including the design of new exterior elements. TKP Architects submitted the photos Justin Martin Photography captured to CARE Awards which stands for The Custom and Remodeling Excellence Awards. 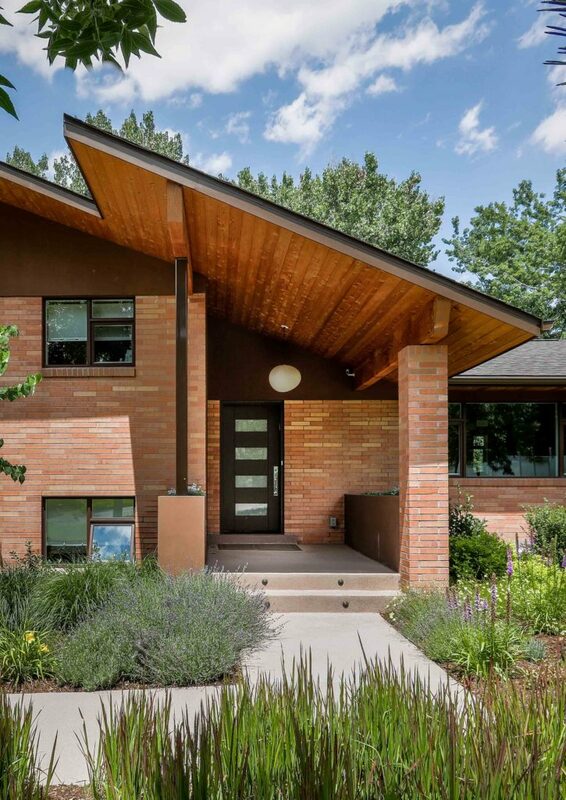 The CARE Awards are Colorado’s largest and longest running award competition honoring the best architects, custom builders, interior designers, landscape designers, remodelers and industry partners. 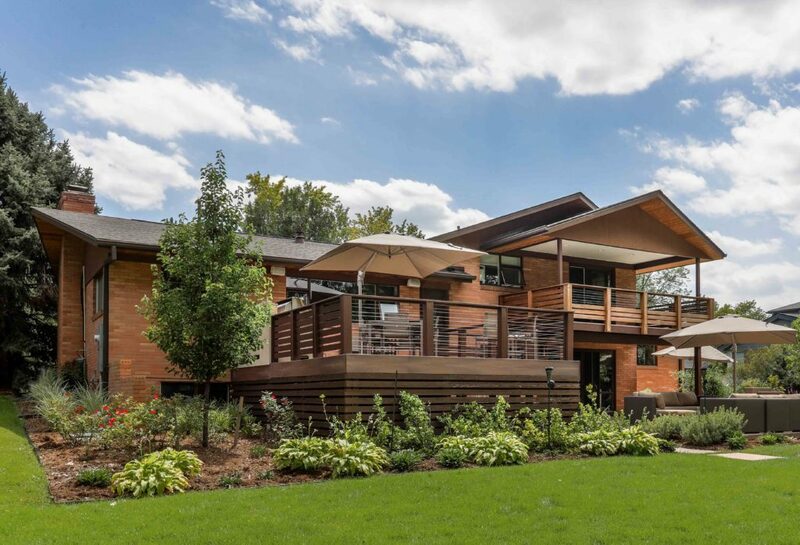 TKP Architects won the award for Best Whole House Remodel in the $250,000 – $500,000 category. 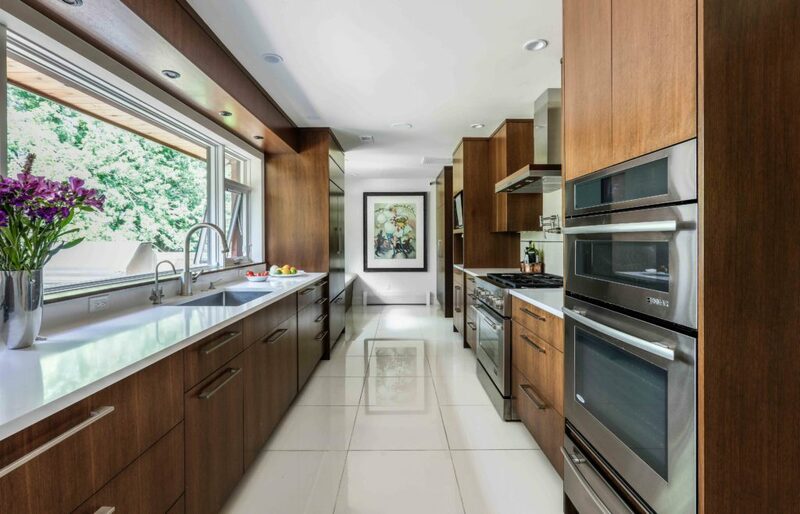 TKP Architects has been in business for over 30 years and high-end custom homes is the design focus of the firm. Congratulations to TKP Architects and thank you for selecting me to photograph this outstanding home!